However, this is easier said than done. It’s difficult to SEO optimize a drop shipping store – since they tend to lack textual content. And lengthy textual content is something Google loves and prioritizes when ranking content. Add to that the difficulty of modifying the little text you have to fit Google’s standards. But still, you should get to know those standards. And you need to find a way of applying them for a better-ranking store. Now, do note that most drop shipping product pages don’t have more than 300 words of text. And it’s all for product description and specs, plus buttons for the menu/cart functions. So there’s little room for keyword modification, headings, etc. Now, imagery is used extensively in a drop shipping store. It’s how you present the product to buyers, where you might show multiple photos for multiple angles. It’s also a marketing gimmick. With the right product photo, you can entice someone into wanting the product more. Google loves backlinks. And the more you have, the better. Now how does this apply to drop shipping stores? 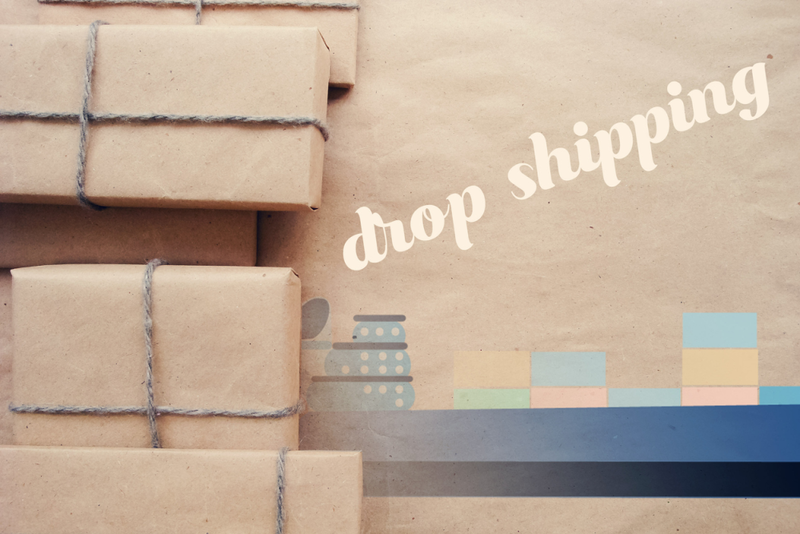 With a drop shipping store, you want people to link back, and for a multitude of reasons. You want backlinks that review your store (obviously in a positive light). But also, you want backlinks from high-ranking news sites as part of a PR campaign. And doing so will get you the best results per dollar. This article discusses SEO. So you’d expect keyword optimization here. But this is something that’s easy to do, especially with the low content sizes on drop shipping sites. But in reality, more of your SEO efforts will happen outside of your drop shipping store than inside it. Google doesn’t just check the text in your content. It also checks your site’s loading speed. This is a key part of SEO efforts that many entrepreneurs forget. Because a slow-loading website is despised by Google. So you have to optimize your website to maximize loading speed. So how do you optimize for mobile loading? After cleaning up your site, it’s time to focus on customer retention. Because what good are SEO efforts if none of the incoming traffic sticks around? Aesthetics do this job by making your store more professional. This involves recoloring your site pages, the layout of images and menus, and the widgets you add on. As a rule, drop shipping pages should minimize info as much as possible. The only things you want in-sight are the checkout button, and “product search results” of your clients. And if you want an example, just look at Amazon. They’re a store that’s successful. And their store design isn’t too flashy. So, you search, find the candidates and then click to read more on a product. Remember how we mentioned earlier that Google likes long content? Also, remember how we said that it’s hard writing long content on a drop shipping store page? If you do, then understand that your blog solves those problems. Because a blog is a place to publish articles over 2000 words. From there, you can link back to your store. And done right, the article can be advertising content for your products! Your blog can be a review site for products in your niche. You can write and discuss their pros and cons, and then link back to the best products (which obviously, you’ll be selling). Also, you can write tips and tricks on how to use the products you sell. So you’re not just restricted to writing reviews. The content ideas at your disposal are endless. Basically, you can take the content strategies of the average affiliate marketer, and apply them to your blog. Only difference is, your blog is the affiliate of your drop shipping store! There are many ways to advertise a drop shipping business. You can go the traditional route of PPC. You can rely on the SEO efforts of your blog, getting you organic traffic. Or, you can try guest posting on blogs or news sites in your niche. Why? Because when you don’t have customers, you don’t understand your market well. So the money spend on PPC might as well be cash on the wrong targets. Instead, make sure you have a few sales first. Ask those sales how they came to find your store (you need to design surveys for that). Update your survey results regularly, and over time, get an idea on how viewers reach your site! Guest posting can also be a way of outsourcing your “article writing” work. You can pay someone to write an honest review of your products, posting them on their sites. The traffic they then get links back to you. News sites are again for backlinks. They’re similar to PR campaigns. The only difference is, you’re not announcing anything about the products since you’re not the designer. You’re just someone selling and shipping! It’s all about optimizing the foundations. In fact, Google’s trends for how it ranks content have remained stable for a few years now. So all you have to do is fix your store, your site, a blog, and advertise accurately. From there, you’re on a road to success!